UK researchers and clinicians have been very successful in running clinical trials, initially at a national level in the 1970s, then on a small European level in the 1980s. Since 2000 the UK has been part of a broad international group (SIOPEN) encompassing up to 36 different countries in some trials. SIOPEN is dedicated to improving the cure rate for children with neuroblastoma. There are regular world-wide meetings of international experts to discuss latest research and treatment, as well as frequent meetings of SIOPEN members to refine the way that the disease will be tackled. SIOPEN works in partnership with the Children’s Oncology Group (COG) in America so that trials can be run in parallel in order to speed up the discovery of successful treatments. Together with three other UK neuroblastoma charities Niamh’s Next Step, NCCA UK, Thomas Ball Children’s Cancer Fund we have provided the funds to help support the participation of UK centres in SIOPEN studies for neuroblastoma. Through involvement with SIOPEN and by personal contact with a network of colleagues in other countries parents can be confident the UK clinicians and researchers are well aware of international developments in neuroblastoma research and treatment. All neuroblastoma treatment given in the UK will reflect the best established protocols for dealing with the various stages of disease and parents can have confidence that their child is getting the best care and attention possible. ICCCPO shares information and experience in order to improve access to the best possible treatment and care for children with cancer everywhere in the world.  52 per cent (recent statistics show an increase to 54%) of UK cancer deaths are from the less common cancers.Despite this, the less common cancers remain severely under represented and under-funded across all areas, including policy, services and research. Cancer52 is an alliance of more than 75 organisations working to address this inequality and improve outcomes for patients with these highly challenging diseases. The mission of the Consortium of Neuroblastoma Foundations is to accelerate the identification of effective treatments for neuroblastoma, and improve life for individuals and families whose lives are affected by neuroblastoma.